Her Private Life Preview: Upcoming tvN K-Drama continues Park Min-Young's foray into romcoms after What's Wrong With Secretary Kim? The Total Variety Network (tvN) will soon debut a brand new romcom, Her Private Life. K-drama fans of What’s Wrong With Secretary Kim? are looking forward to it as it marks Park Min-Young’s return to romcoms after her previous success. According to the synopsis provided by tvN, Her Private Life (Geunyeoui Sasaenghwal) is a romantic comedy. It stars Park Min-Young and Kim Jae-Wook. Sung Duk-Mi (Park Min-Young) is a very intelligent and sophisticated art curator at a gallery. However, she has a huge secret: she’s the biggest fan of One (Cha Shi-An) and his K-pop boy band, White Ocean. Duk-Mi keeps her fandom private, even from her boss, the new director of the gallery she works at, Ryan Gold (Jae-Wook). Things get interesting when Ryan Gold starts to fall in love with Sung Duk-Mi. The closer he gets to her, the closer he gets to discovering her private life. 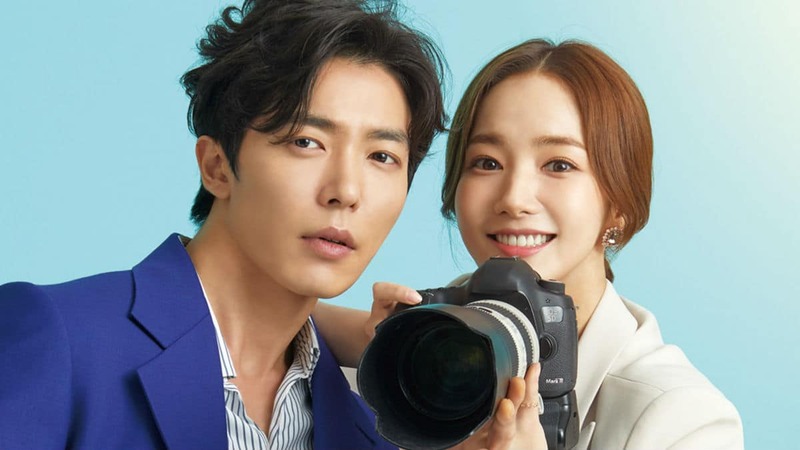 K-drama fans are looking forward to seeing Park Min-Young and Kim Jae-Wook work together in Her Private Life. For starters, being on a rom-com might mean something different for each of them. For Park Min-Young, she found a huge amount of success alongside Park Seo-Joon in What’s Wrong with Secretary Kim? It was her first role in any comedy series and it dominated in viewership both domestically and internationally. As for Kim Jae-Wook, he’s been starring in melodramas the last three roles he’s taken. Both Voice and The Guest were suspense melodramas and Temperature of Love was a romantic melodrama. It will be a breath of fresh air to see Jae-Wook in a comedy. When and where can K-drama fans watch the upcoming tvN series? Her Private Life will debut on Wednesday, April 10, 2019, at 9.30 p.m., KST on tvN. Subsequent episodes will air on both Wednesday and Thursday at the same time up to a planned 16 episodes, 30 minutes each. For international viewers especially those living in the Americas, there is no news which streaming service will air Her Private Life. We will report on said streaming service that wins the on-air rights to the K-drama when it becomes available.